Tropical beach or Scottish Loch for Lizzie’s holiday destination, with some great books to read. I used to love Georgette Heyer, haven’t read any for ages. More great choices and more for the TBR! I’d forgotten how Much I loved her until I re-read THE GRAND SOPHY recently. The writing was so sparky that I thought it’d make a great modern day rom com. Sophy is a fabulous heroine and completely out talks and outguns the hero (who is quite delicious). I remember reading that one. My very favourite was These Old Shades and the follow up. Was it Devil’s Cub? Interesting collection Lizzie, I too love Barbara Erskine, so a timely reminder of a brilliant novelist, haven’t read Notting Hell, but sounds fun, poked my nose into The Goldfinch and thought, a long stretch of time needed to read this, so a beach holiday.Tristan & Iseult on my ‘must read’ list as is your new novel Scotch on the Rocks …can’t wait! Lovely mix of styles here, Lizzie – which pretty much sums you up! Your love of history and sense of place, too. Thanks June, as you know, history is my first love. Who knows, one of these days I might give up the rom coms and return to historical novels. Maybe I could write a historical rom com – that’s be a hoot. Thanks for reblogging. I couldn’t do it earlier from my phone, will have another go now I’m on a pc. Lizzie, high fives for the destination! 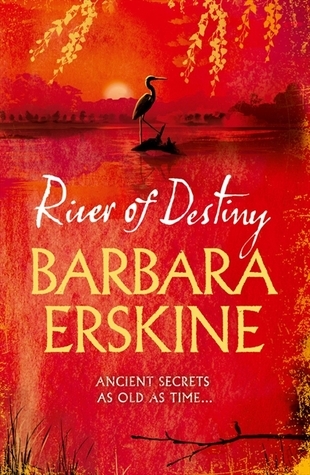 The Barbara Erskine book looks right up my street – I’ve never read her! Now, The Goldfinch. Would you believe I started it last night? My tablet has broken (disaster!!) so am stuck with paperbacks for now (I prefer Kindle, always). A friend bought me this for my birthday (last August!) and I hadn’t looked until now. To be honest, it didn’t strike a chord with me – yes, it’s fabulously well written, of course (thus the Pulitzer), but it didn’t make me think, I HAVE to keep reading this. I’ll give it another go, though – probably this week, as I am SANS Kindle! Terry, I know you love history, too. I think Erskine’s first book – Lady of Hay – is her best, but they’re all great in different ways. I feel the same way about The Goldfinch, Pulitzer prize notwithstanding (!) Maybe its a case of Emperor’s New Clothes? 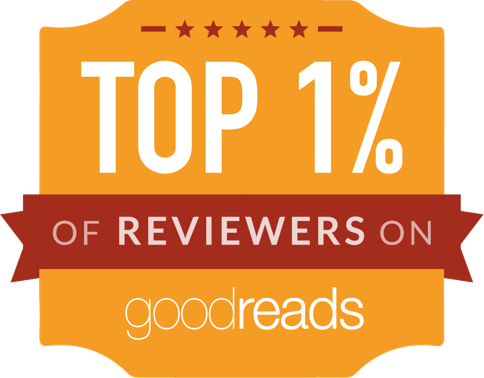 Hope you soon get another kindle; and thanks for the good wishes for Scotch on the Rocks. Will have to get my rear in gear when I get homer on Monday. Ive never read anything of Barbara Erskine’s, Lizzie. Sounds as though I should. As Ade says interesting choices. And The Goldfinch is. Something else, as the saying goes, but well worth a read, but not an easy one. 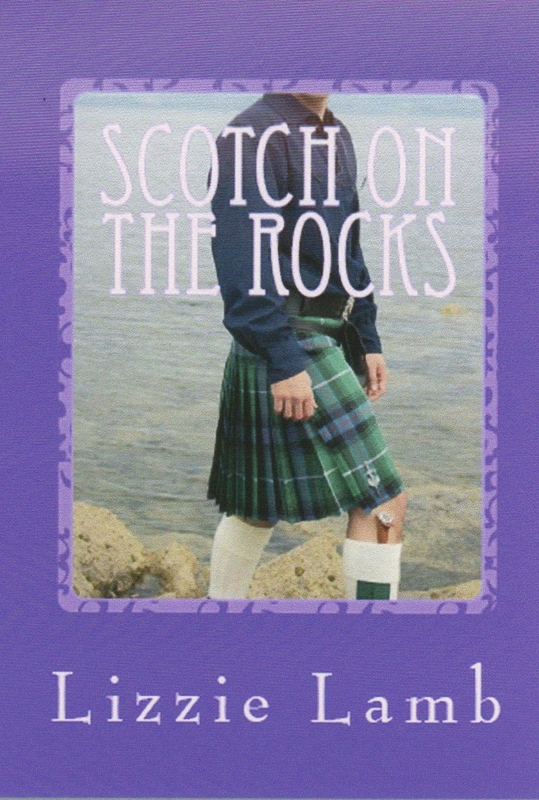 Forgot to say – well it was very early in the morning for me – I’m looking forward to reading Scotch on the Rocks soon as. Thanks Mags, I know I can always count on you. Looks like the jury’s out on The GOldfinch. I decided a while ago that life’s too short for reading books I don;t enjoy . . .but I’m prepared to give it a go. B Erskine is a much easier read, and very enjoyable. Reblogged this on What is to Read. Thanks Jane, have spent most of the winter finishing Scotch on the Rocks, need to get back into blogging. Good luck with your novel, too. Remember – crime DOES pay. LOL. 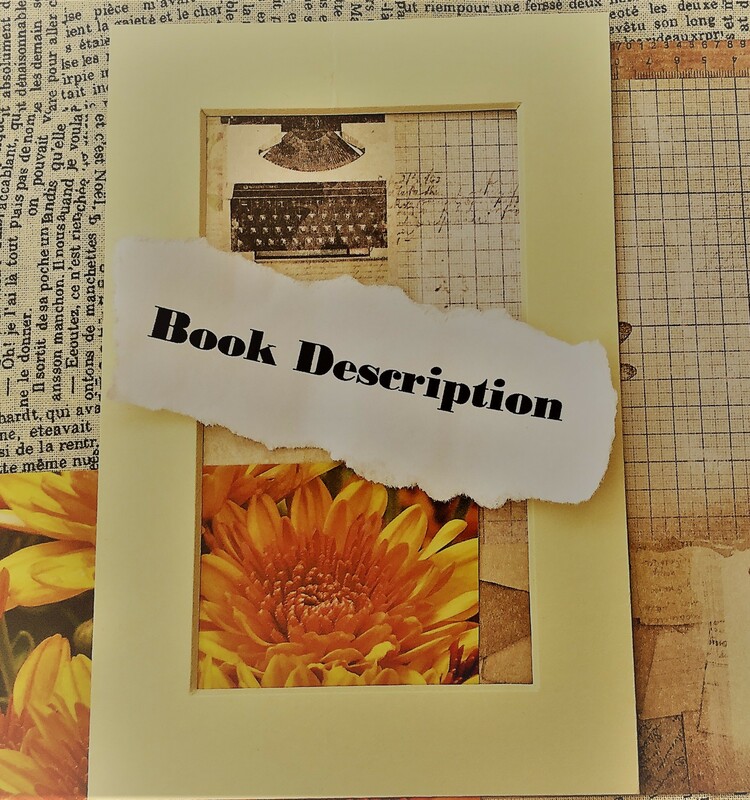 ooPS – Catherine Gaskin’s PROPERTY OF A GENTLEMAN. Another fabulous read. What a great selection Lizzie. I have loved Rosemary Sutcliff since I was 11 and, like you, introduced her to the classes I taught. Barbara Erskine books, once started, can’t be put down. 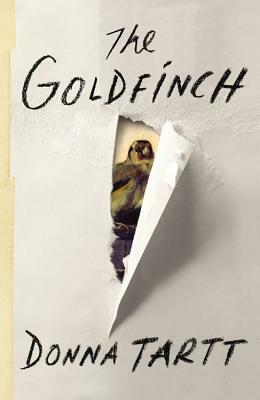 I loved the first few chapters of The Goldfinch but then it began to disappoint me, but it was worth reading to the end. Now I think i should pick up one of your books! 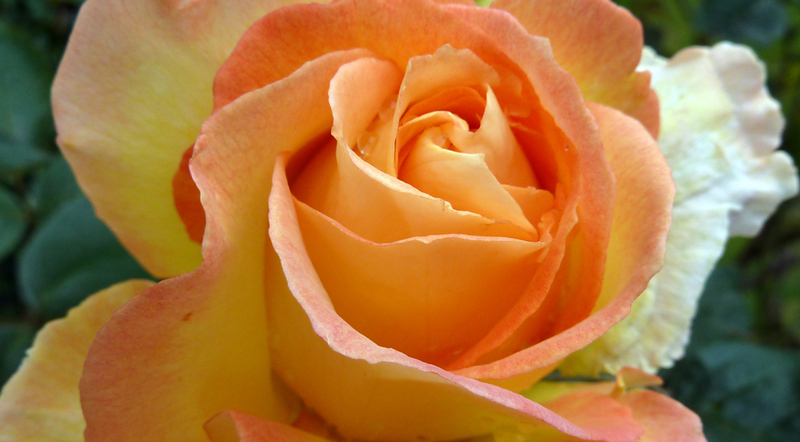 Liz – I’d be thrilled if you;d read one of my books. 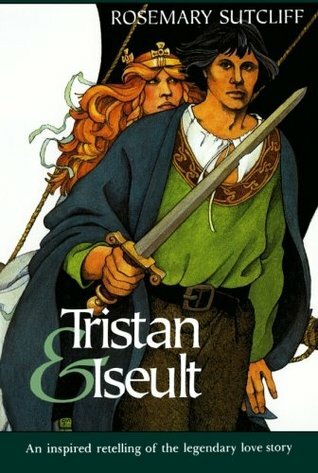 On the subject of Rosemary Sutcliffe, I was ordering copies of Tristan and Iseult for school (in Leicester) when the bookseller told me her husband was Rosemary Sutcliffe’s godson. Apparently, she left all the royalties from her books to HIM. My other favourite of hers is SIMON – set during the English civil war. I’ve never heard of Simon but I will look out for it. Georgia, I must have missed my vocation. 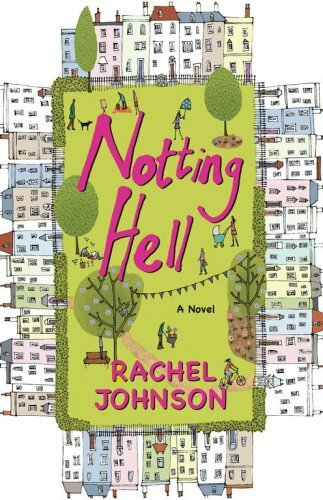 I see that Rachel Johnson is doing a follow up to Notting Hell, I’ll definitely be ordering that one. I should have added some insect spray to my list of books (if I go to the highlands of Scotland between June and September). So unromantic !! Looks like the Goldfish is getting the thumb’s down. Thank you for your kind words re: SCOTCH ON THE ROCKS. It was a labour of love (as they all are). Thank you for dropping by. 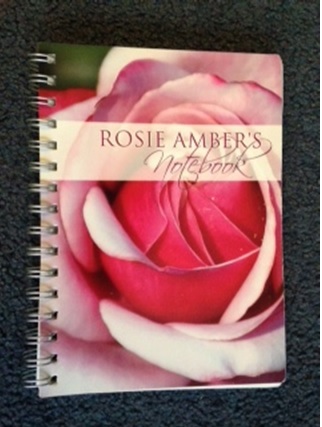 more great books to think about from Rosie’s fabulous blog tour. I’m honoured to have taken part in it. Adrienne, good thing I checked back because my reply to your comment has disappeared. You would like Tristan and Iseult because she is an Irish princess who has to marry the king of Cornwall to bring peace to their countries! !